We know home prices have appreciated year-over-year for the past 76 straight months. Does this mean we are on the edge of another housing bubble? Not if the lack of homes for sale persists. Demand is strong as many renters have experienced when they start to look for their dream home. There hasn’t been the stabilizing 6-month backlog of housing inventory in over 5 years, which has kept prices up while inventory has been down. What about pricing and appreciation? Certainly, home prices have appreciated over the last 76 months, driven mainly by supply and demand. This has affected the starter-home market more than any other because of the increased competition for these homes. Senior Economist, Aaron Terrazas wrote on Zillow that “home values are still expected to appreciate at double their historic rate over the next 12 months”. This wouldn’t appear to herald a real estate crash any time soon. Those who have been in real estate for as long as we have can all agree on the fact that real estate ebbs & flows. Keeping abreast of the market in your area is what is important, so you can decide if the price is right to buy now or if you make an offer slightly under asking to still get an accepted offer. What about listing your home and for what price? 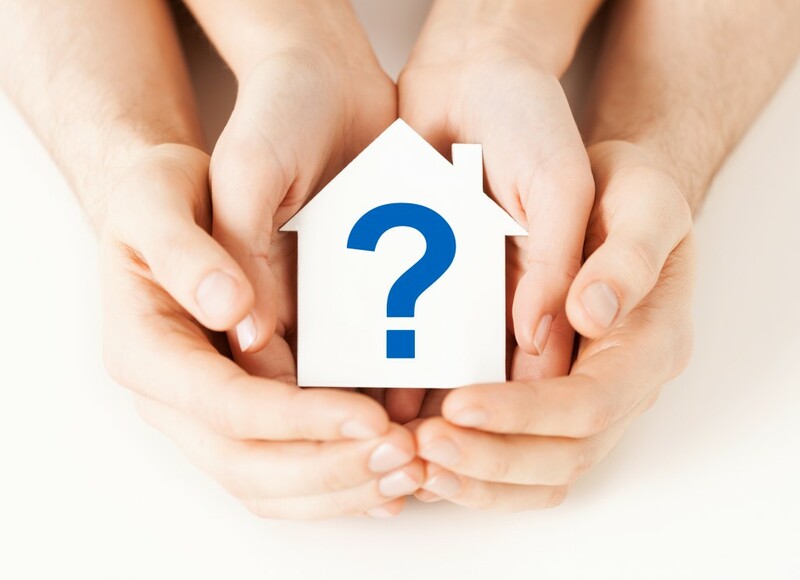 These are questions to be posed to licensed and experienced Realtors who know the market and have your best interests in mind. Here’s to making the real estate market work for you!